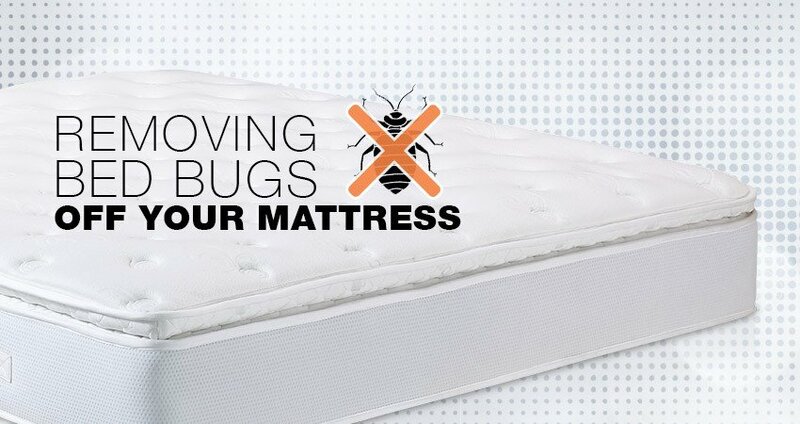 Removing Bed Bugs from your Mattress! That phrase, “Good night! Sleep tight! Don’t let the bed bugs bite!” has been such a universal adage. Everyone knows it, and everyone tries to live by it. Since we celebrated Bed Bug Awareness week from the 24th-29th of April, we’ll be sharing an article on how to remove bedbugs from your mattress in an easy way. Those tiny bites in the middle of the night might have seemed like bad dreams, but trust your instincts and take a closer look at your bed – it could be an infestation of pesky bed bugs. Maybe they’ve been hiding in the seams of the mattress and if so, then make it a priority to chase these bugs out of your home! Bed bugs may be tiny in size, but they are parasites; they feed on human blood. Their physical appearance ranges from light to dark brown and they’re big enough to be seen with a naked eye. These bugs tend to hide during the day, which makes them harder to catch. These insects are definitely not omnipresent in all homes, but if you’re unfortunate enough to find an infestation in your bed, then you should definitely get rid of them. They like to hide in the dark crevices of mattresses and emerge to feed at night. They might also hide in the skirting or carpets. The appearance of bedbugs does not depend on your hygiene. All it takes is a simple contaminated item to bring on an infestation – be it from exchanging with someone else, or catching during a travel or even a second hand furniture piece. The worst part about it is that they could go months without being noticed. 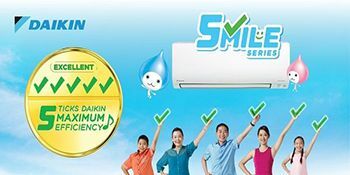 Their hard to spot nature and the rise in population has resulted in an increase in bed bug infestation in Singapore since 2009 – 2012. 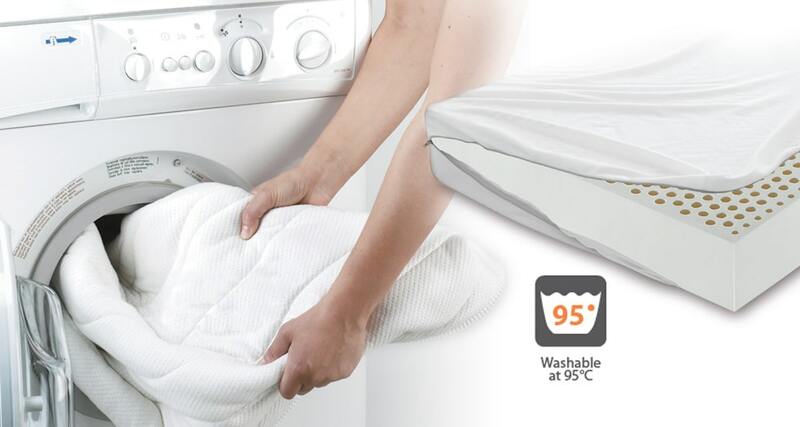 Completely remove your bedding – sheets, pillowcases and other removable. Carry these to the washer in garbage bags to avoid further contamination and wash them in hot water. You have to dispose of the pillows and then extensively vacuum your mattress – especially near the seams and crevices – with just the hose. Empty the vacuum bag outside and make sure you don’t bring any bugs back in. For step 3, fit your mattress inside a bed bug proof encasement – which is a specialized protector and zipper that even bed bugs cannot bite through or hide in. This cover has to be used for at least a year to fully ensure that the bugs do not return. You should definitely move your bed in the middle of the space – isolate it, and encase the feet with bed bug intercepting cups. These cups hold insecticides which kills all the bed bugs that try to climb from the feet up. You should also avoid coverings that drift to the floor. Last, but not the least, you have to conduct a thorough vacuum of your floor. Inspect all the small nooks and crannies in your rooms to make sure any bug doesn’t remain. This step has to be conducted at several intervals throughout the coming months in order to make sure the eggs left from the previous infestation don’t hatch again. If you do not want to go through that hassle, then you could also always purchase a new mattress. You could also call in pest control professionals, who can also help you get rid of these bed bugs. Bed bugs are inherent parasites and need to be swiftly taken care of. So choose your method of choice and go in guns blazing!